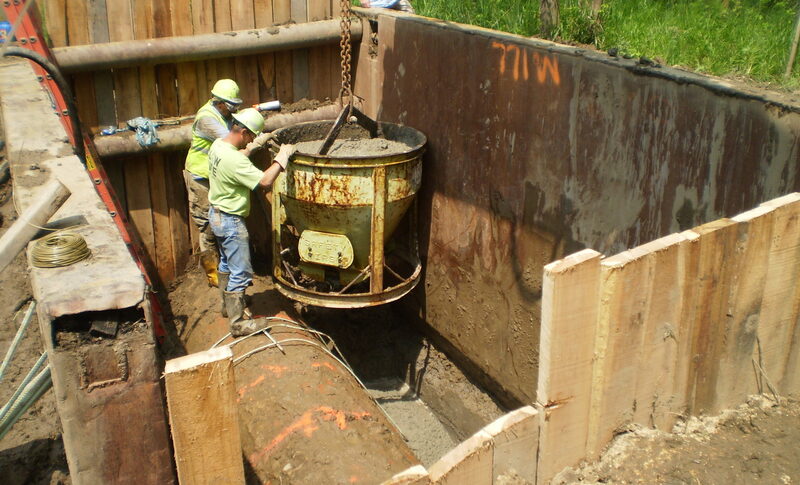 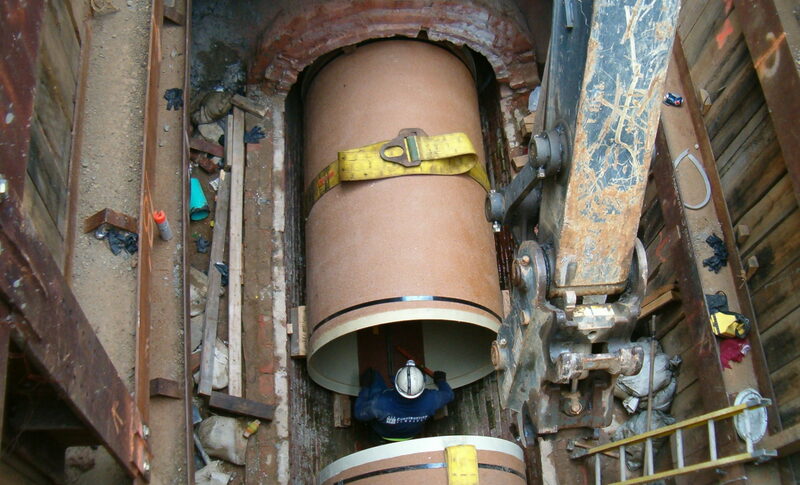 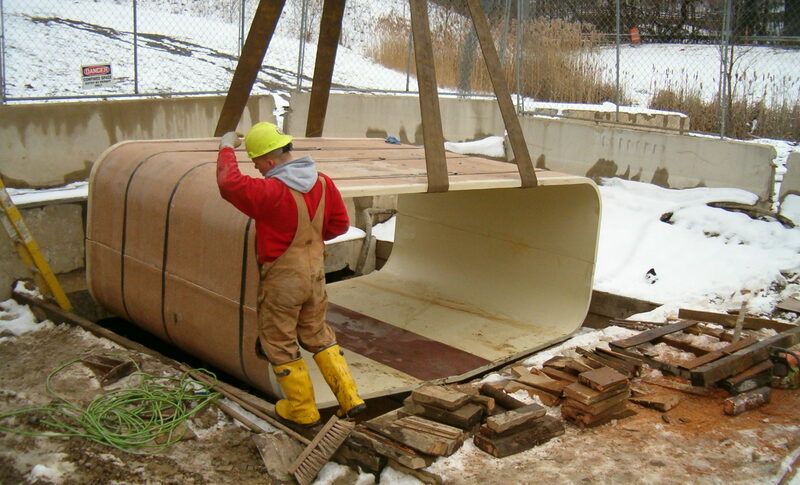 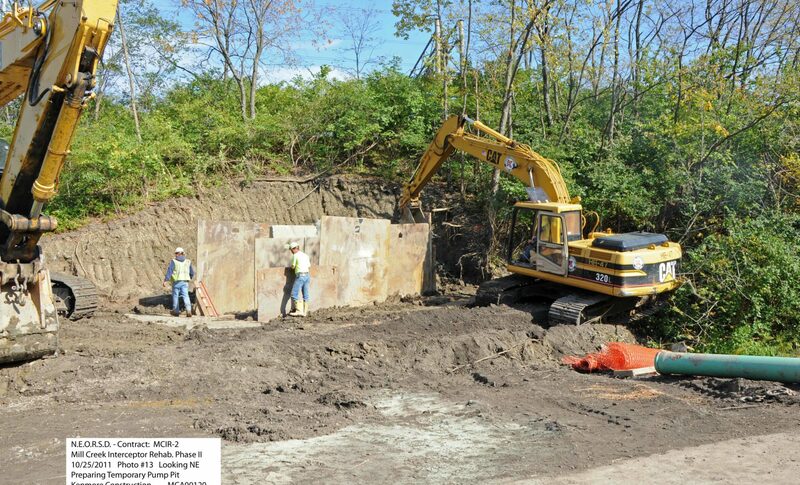 The Millcreek Interceptor Rehabilitation Project consisted of the cleaning and rehabilitation of the Mill Creek Interceptor Main Line Sewer, The Mile Park Branch Sewer, CSO 21 and CSO 31 for the Northeast Ohio Regional Sewer District in Cleveland, Ohio. 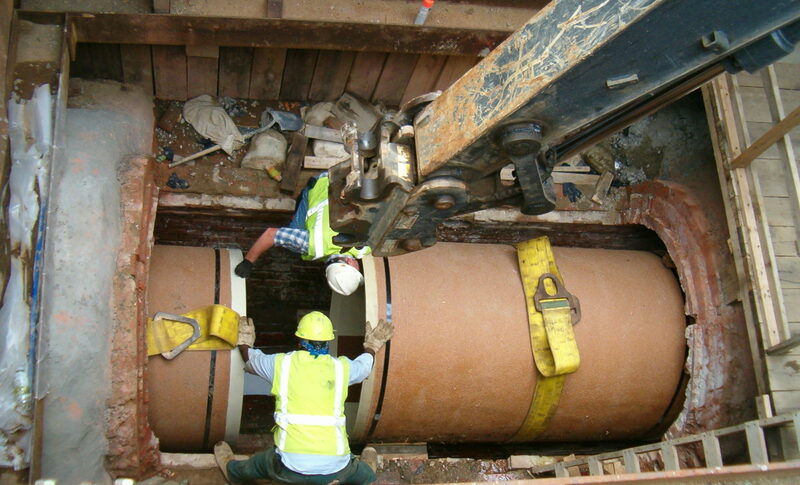 The work involved lining the existing sewers with a new innovative lining product from Channeline International Ltd. located in Dubai, U.A.E. 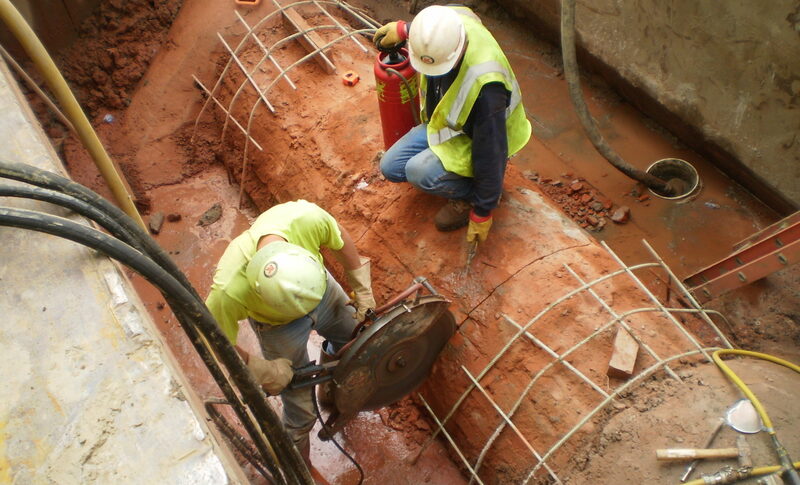 Voids between the existing sewer and the new liner were then filled with grout. 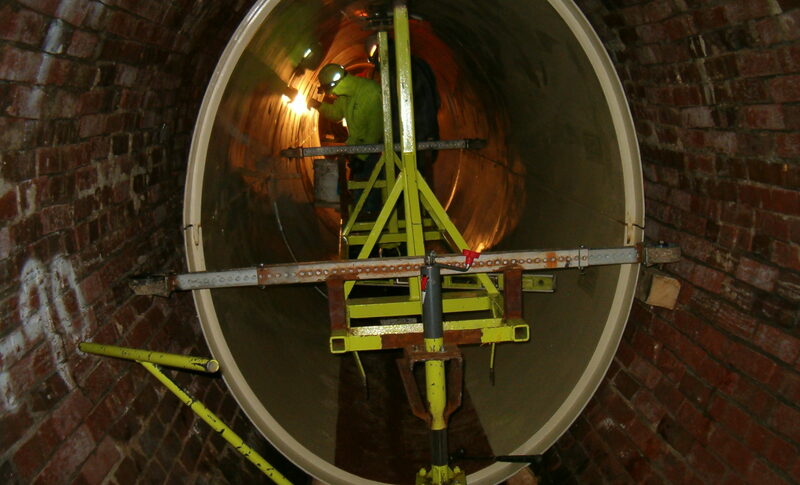 Other work included by-pass pumping, manhole rehabilitation, grouting cracks and infiltrations in the existing sewers and restoration. 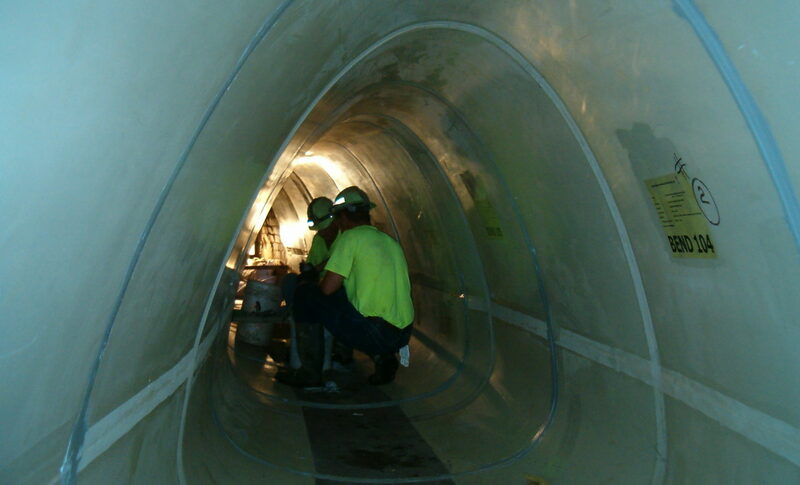 Over 7,000 LF of Channeline pipe was installed on this project.